Homeowners Insurance Claim – Can I Do the Work Myself and Pocket the Difference? 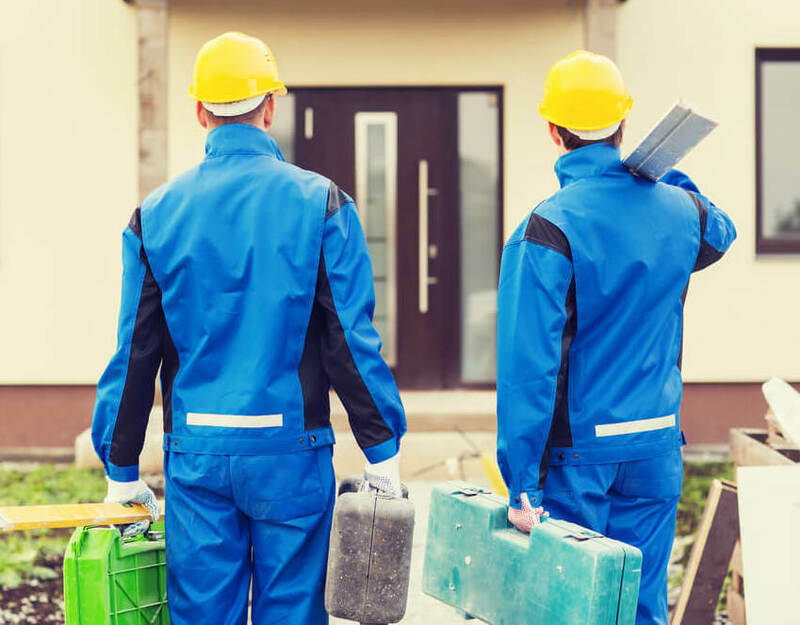 If you recently received a payout from your homeowner’s insurance company, then you may be wondering if you need to use a third party repair company. Are you allowed to complete home repairs yourself? Can you charge the insurance company for your own labor? Are you allowed to pocket extra money left over from your claim? Is it legal to profit from an insurance claim? These are all good questions commonly asked by homeowners across the United States. Keep reading to discover the answers. The insurance claim process can be complicated and every individual situation is different. Be sure to have a good understanding of your policy and how insurance claims work. In most cases, your homeowner’s insurance company will calculate the cost of completing work on your home. The goal is to pay you the exact amount it will cost to restore your home to its pre-loss condition. Once these calculations are complete, your homeowner’s insurance company will either pay the cost of repairs to the chosen contractor or send you a check for this exact amount. At this point, you can hire a contractor to complete repairs on your home. Or, in some cases you can complete the repairs yourself, or just leave your home as-is. Be sure to check and abide by all terms of your insurance policy. There are often details that outline how repairs need to be handled. If these details are not clear in your policy then you should consult with your insurance company about how you plan to handle repairs. Typically there will be stipulations that you will need to provide receipts for labor and materials on repairs, and any excess must be returned to the insurance company. Trying to deceive your insurance company could land you in legal trouble. In other words: you may be able to “profit” from the insurance claim and fix your own home, in certain situations. That “profit” however is actually a trade-off for performing labor yourself, or decreasing the value of your home by using cheaper materials, if your state laws and insurance policy allow it. In fact, you may be able to leave your home half-destroyed and take a vacation with the money, if that’s what you want to do. However, there are a number of restrictions and things you need to know before you start messing with your policy like this. First, many people don’t totally own their own home. If your bank owns or partially owns your home, then your bank can decide to fix it. If you’re still making payments on your home (or if you have taken out a second mortgage), then you’re not technically the full owner of your home. This is the same rule that applies to cars: you’re required to make car repairs when you’re still paying off your car loan because you don’t fully own your vehicle. The lienholder – the bank or whoever actually owns your home – will likely require you to fix your home to its pre-loss condition condition. The reason is simple: your home is the collateral for your loan. When that collateral is damaged, its value drops, and the value of the loan is threatened. Ultimately, if you’re still making mortgage (or second mortgage) payments, then your bank has the right to require work to be performed – and they may pick a certain person or company to complete the repairs. 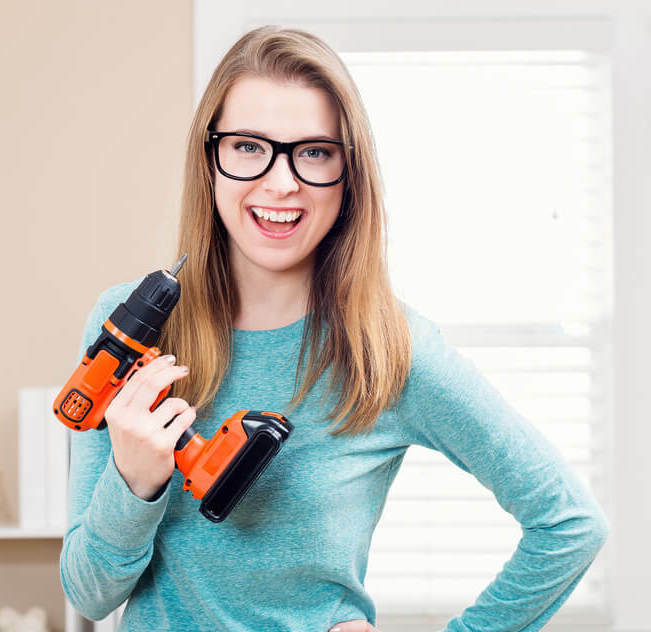 There have been plenty of homeowners who overestimated their home repair skills. You might have experienced a small problem with your home. You get a $10,000 check from your insurance company. You laugh and think that all you need is a trip to Home Depot and a few weekends of your own time to fix the problem. The next thing you know, you’ve made the problem significantly worse and are spending more than $10,000 for a team of real professionals to repair the issue. The fact is: home repairs are more complex than many people realize. Many homeowners undervalue the work required to restore their home to pre-loss condition. If you underestimate the amount of work that needs to be completed on your home, then your insurance company might provide a smaller check than you need or deserve. That’s why it’s always a good idea to get an independent assessment after significant losses or damages on your own home. There’s one final thing to note about pocketing the difference on homeowner’s insurance claims: if you don’t fix the problem correctly today, then you could be sacrificing future claims on your insurance policy. After all, your insurance company provided you with the funds needed to restore your home to its pre-loss condition. After they provide these funds, they assume your home will be restored to its pre-loss condition. If you suddenly experience another incident and need to make another claim on your insurance policy, then your insurance company might avoid covering these future damages. Let’s say you suffered a small fire in your home. The fire damaged electrical wiring throughout your home. Instead of paying a professional, licensed electrician to do it, you hired your brother-in-law Dave to complete the repairs. Dave patched everything up and it all looked good. Then, a few weeks later, your home suffers an electrical fire due to Dave’s shoddy work. Your home burns down and you lose everything. In this case, your insurance company might not provide compensation because you didn’t restore your home to its pre-loss condition. Your homeowner’s insurance policy might also cover the items inside your home. If your items are damaged, then your insurance company is required to send you a check for the value of those items. However, the insurance company doesn’t require you to purchase those exact same items again. Instead, they may send you a check covering the actual cash value (ACV) of those items. You’re free to spend that check however you like. You might choose to buy cheaper furniture, for example, and pocket the difference. Ultimately, the insurance company is required to pay the exact amount of money required to make your property whole again. Your insurance company will give you a check to cover the costs of restoring your home to its pre-loss condition. If your bank owns your home (like if you’re still making payments on your mortgage or second mortgage), then your bank may require you to make certain repairs from a certain contractor. If you own your home outright, however, then you’re free to repair your home however you like. You can choose a cheaper contractor, for example, or repair your home on your own. You can even take the money and spend it on a vacation and avoid repairing your home. However, if your DIY repair job or cheap contractor does a shoddy job, then you may not be able to file a future claim on your insurance policy. If you don’t restore your home to its pre-loss condition, then your insurance company might not cover future claims. Ultimately, as long as you understand the rules and restrictions, you’re free to spend your homeowners insurance policy claim settlement however you wish. In most cases, however, your best option is to pay an experienced professional to repair your property to its pre-loss condition. When Should You Call Your Insurance Company To Make An Insurance Claim?